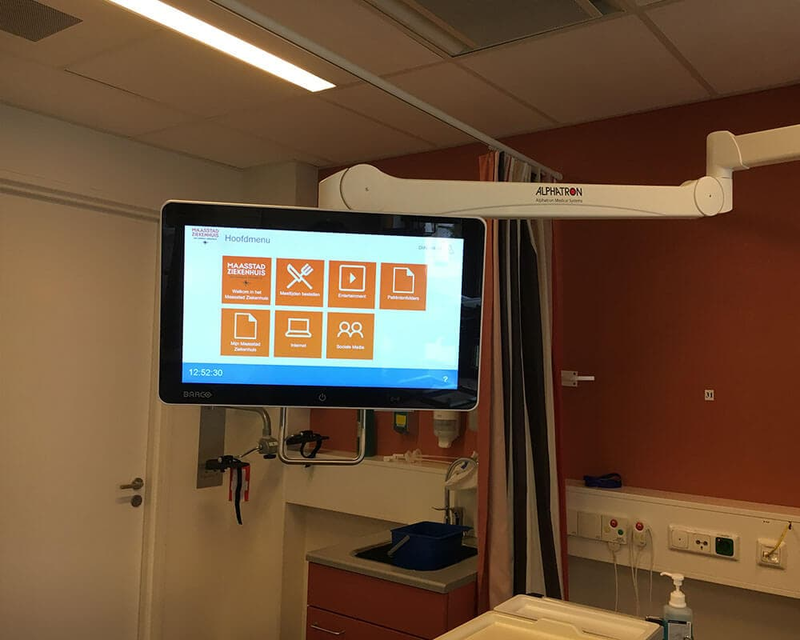 Ever since CareServant was founded by Philips in 2006, its mission was to create a personalized and fully integrated digital patient experience at the bedside. Now, CareServant is a fast growing, independent software company with global ambition. We innovate, individualise and integrate our software so that hospital customers can improve patient satisfaction and process efficiency. 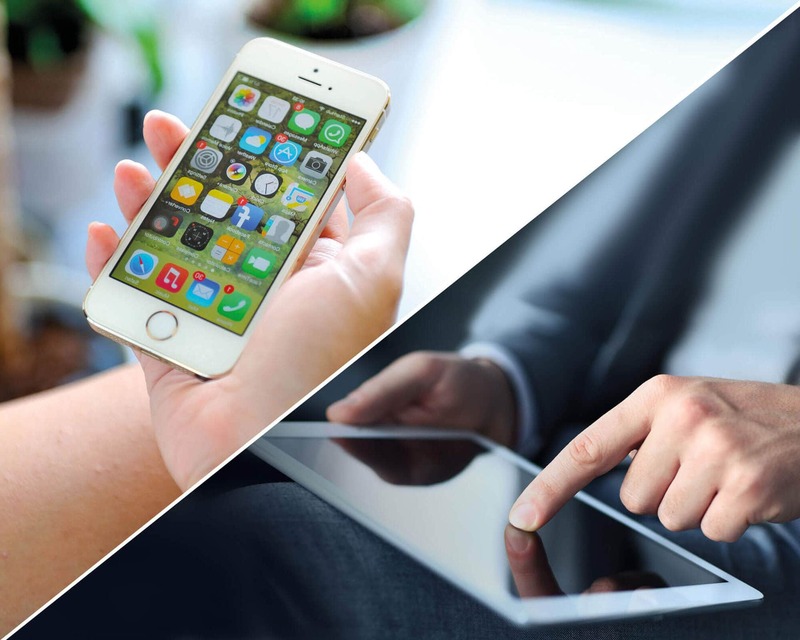 The Apple ecosystem of hardware, infrastructure and services combined with our native iOS app for iPad and Apple TV makes our solution the best in the market! It is known that engaging patients will aid their recovery: turning them from being passive to being involved, inviting them to participate rather than simply telling them what to do. 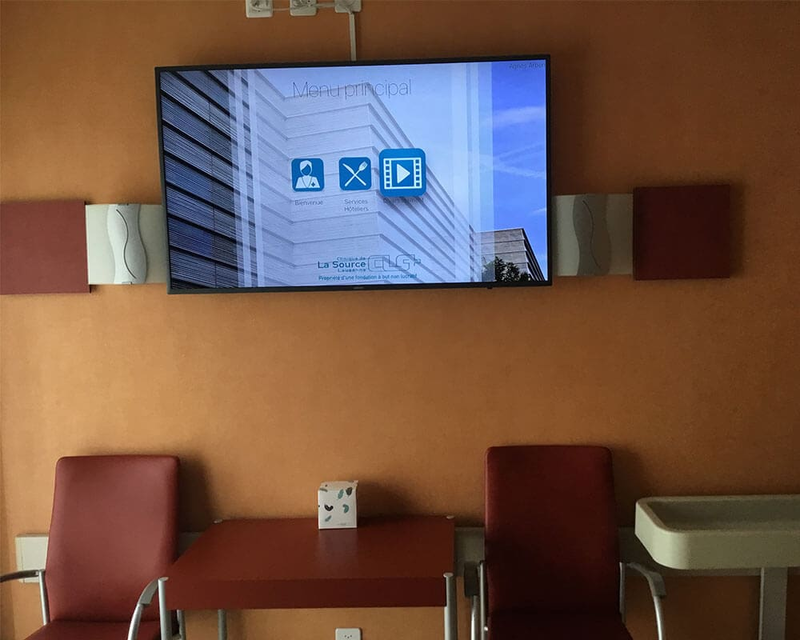 Throughout the hospital stay and beyond, a range of digital applications within our Patient Engagement Portal will do just that: providing them with relevant, personalised content for their education and entertainment; and putting more control into their hands to make them comfortable, connected and knowledgeable. 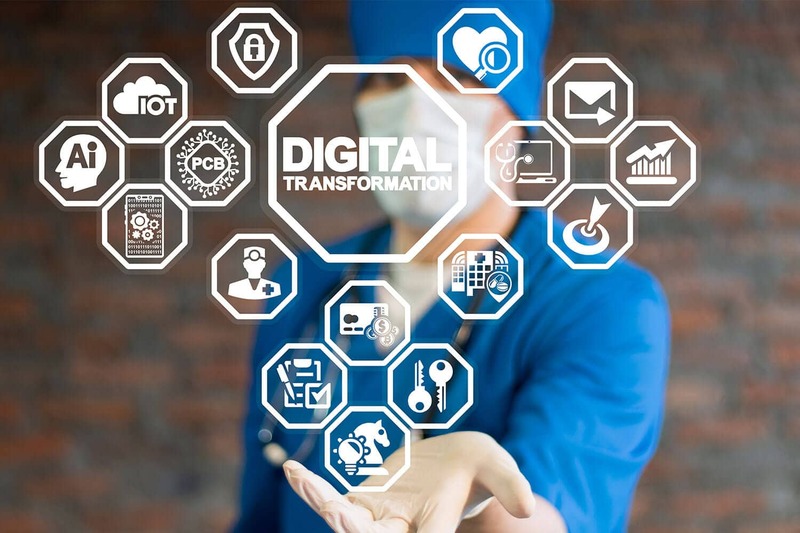 In hospitals around the world, digital transformation is gaining speed. Still, when it comes to the area of patient experience, many processes are still manual and overly complex. 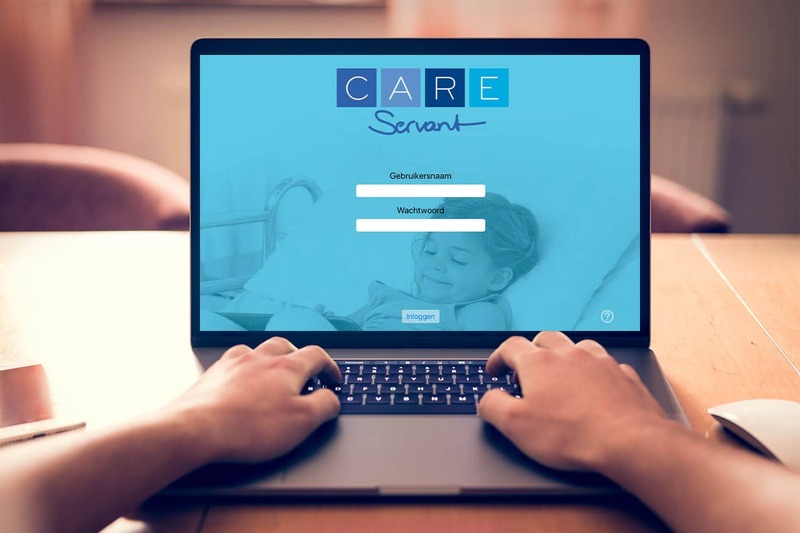 CareServant’s mission is to integrate key patient processes into its open architecture platform. That will speed up digitalisation, streamline workflows and thereby improve operations and cut costs. Examples are the integration of patient surveys, meal ordering software or patient calender into the portal, and many more. 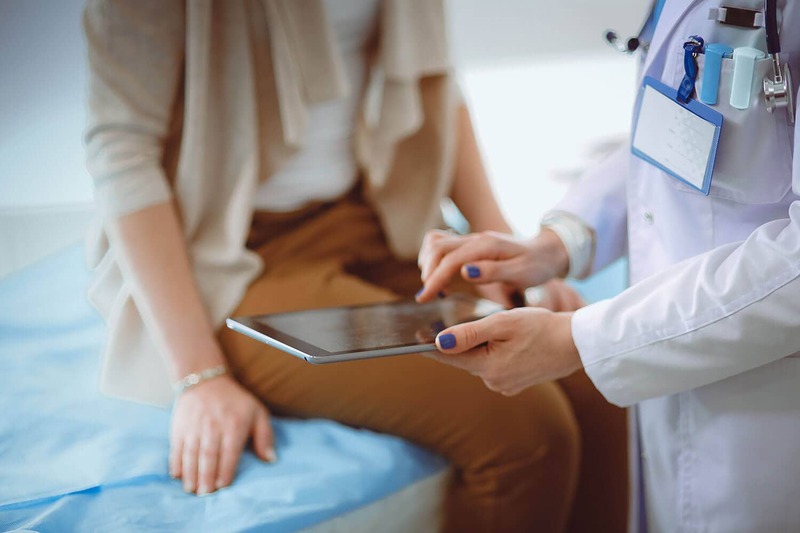 We at CareServant use tools such as videoconferencing, chats (including automatic translation services) and differentiated service calls to improve communication workflows in the hospital. Patients can easily feedback what they need, how they feel, how they slept or what their pain level is. All this will make staff more efficient, helping them truly care for their patients. 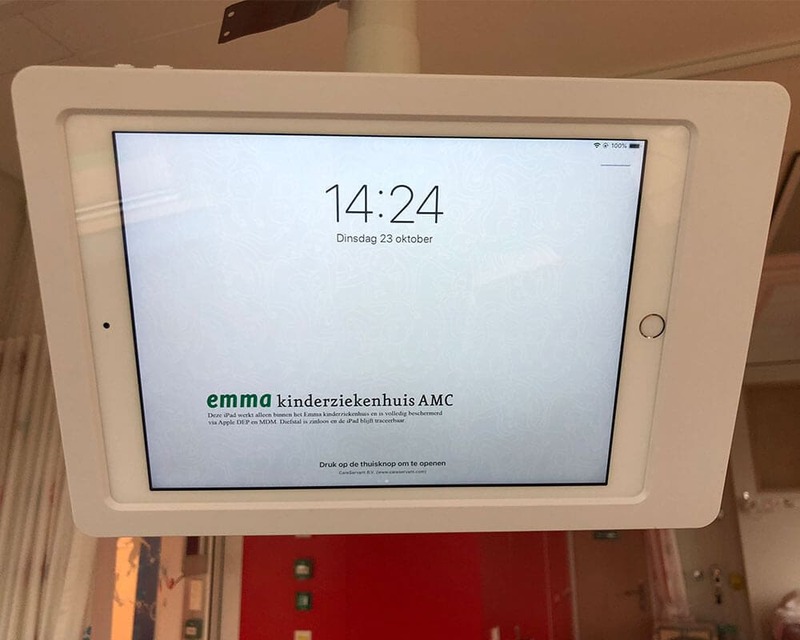 Hospitals need to keep complete control over their central patient devices, especiall in the current Internet connected world. 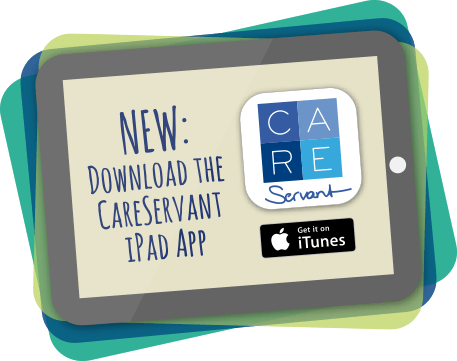 CareServant’s unmatched management system is fully integrated with the Hospital Information system (HIS) and – in case of mobile devices – with the Mobile Device Management (MDM) software. Its servers can be hosted on location or in the hopital’s private cloud and we are always setting up according to the security and privacy policies of each hospital. Superior security & privacy is one the key reasons why CareServant operates preferrably on the Apple platform. 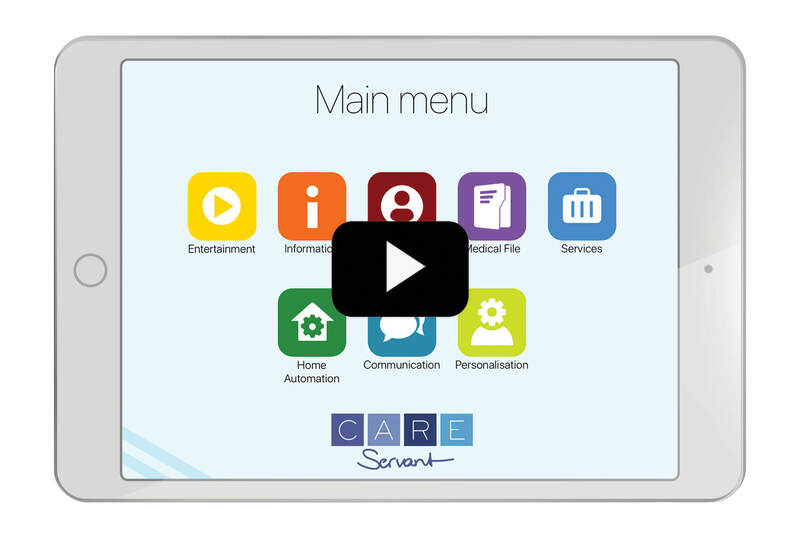 CareServant is a device-agnostic software, which works on different types of patient devices and operating systems. As it is a downloadable app, it works also on patients’ own devices (BYOD). Best of all, hospitals can manage different devices (and BYOD!) concurrently under the CareServant system.